Manchester Untied’s newly appointed manager Ole Gunnar Solskjaer has said Alexis Sanchez and Romelu Lukaku must step up. Solskjaer who has won hearts at Old Trafford believes the duo must take their chances as Manchester United are preparing to recover from the time under Jose Mourinho. 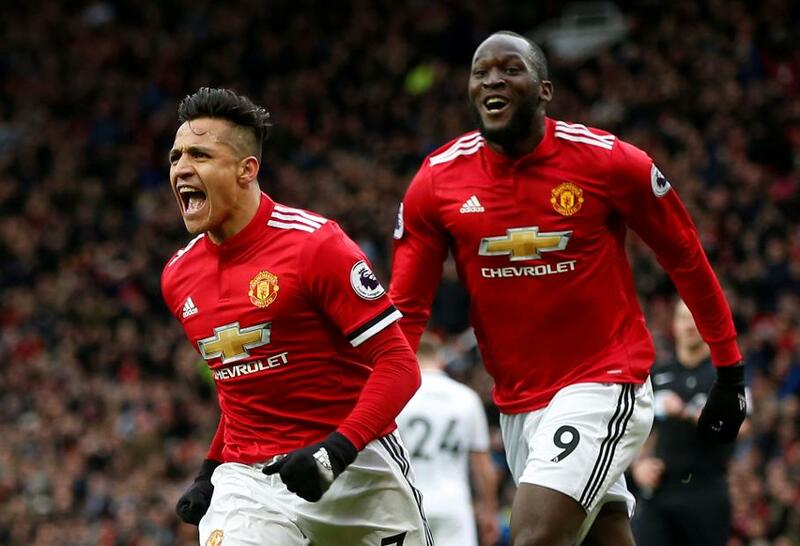 Both Alexis Sanchez and Romelu Lukaku have been poor for Manchester United this season, with Lukaku only finding the back of the net six times in all competitions while Sanchez has scored just four times since moving to Old Trafford in January last year. “I cannot do anything for their performances on the pitch. Paul has done it himself. The players have done the performances. I’m here to help them, guide them on the path, and then it’s up to them to do it on the pitch. I don’t agree I’ve done that with Paul, and I can do that with Romelu and Alexis. It’s up to them when they get a chance. That’s the name of the game when you’re a footballer. You’ve got to do it yourself. Yes you want help from your manager and your team-mates. I give them some guidelines. There’s been loads of talk about freedom of expression, but that’s how I’ve always been as a manager. You can’t tell all the players what to do. They are here for a reason – they are good players. It’s up to them to use their imagination, creativity and enjoy playing for this club, because that is the best time of your life. It’s not a bad time being a manager either, for a little while” Solskjaer said ahead of Manchester Untied’s clash against Bournemouth. Manchester United’s new manager Solskjaer also heaped praised on Antonio Valencia and confirmed he will remain as the club’s captain. “Antonio is the captain. When he is properly fit and playing, he will wear the armband. He’s going through a couple of tough sessions to get him ready for the busy period. There are not many better right backs going forward” Solskjaer concluded.